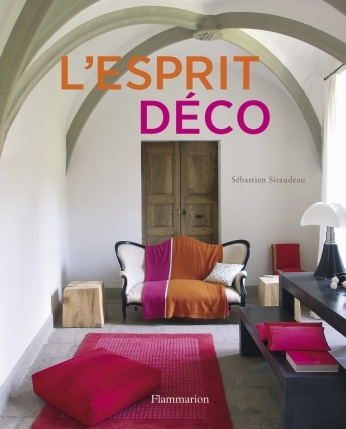 Combining bucolic charm and modern elegance, this new collection of French country interiors provides boundless inspiration for interior design enthusiasts and home decoration aficionados. 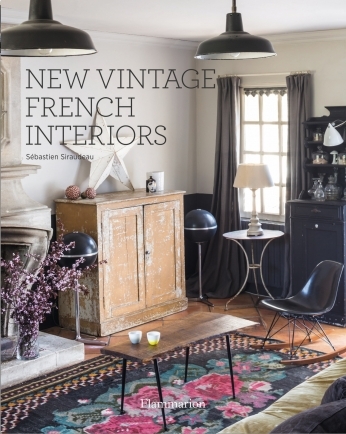 ?This charming volume features a dozen interiors which bring together vintage and modern styles, for the ultimate in French country interiors. 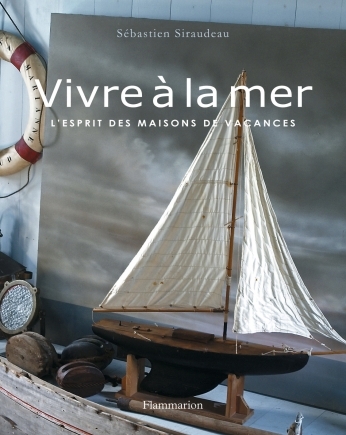 The homes represent a diverse range of possibilities for interior style, from the clean white lines and open floor plan of a barn converted into a modern loft to a traditional family home filled with antique pieces and Provençal prints. 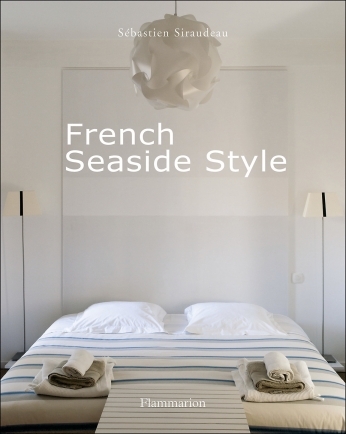 Each photograph features details that will inspire the home enthusiast. Make a bold design statement through curated collections of objects: pastel-hued bar spritzers, naïve paintings, or jewel-toned vases look best when grouped together. Display seashells in a bell-shaped glass cloche. Create a unique wall display of antique gardening tools. Use vintage striped kitchen towels to add nautical flair, especially when offset by weathered oars propped against the wall. 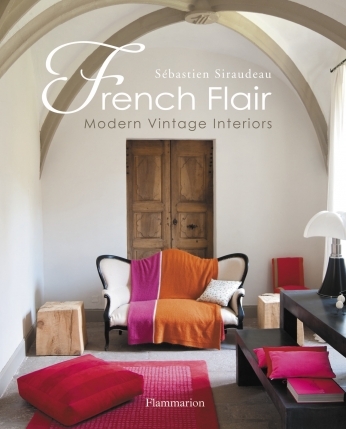 Taking their cue from the surrounding nature, these country homes feature earthy tones and give pride of place to natural materials, from smooth stone or terra-cotta tile floors to striking wooden beams or wind-beaten shutters. 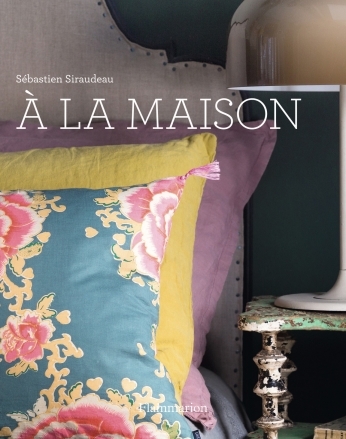 Sébastien Siraudeau takes the reader on a voyage around France replete with bucolic charm, providing an indispensable source of inspiration for modern living and country style à la française.